And all that was stirring were two roadies up the mountain! It was a great morning full of riding. Psycho List was out on GMR. 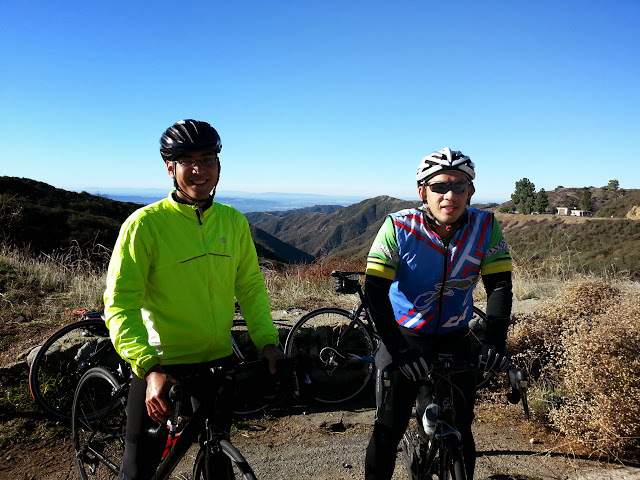 It was nice seeing Richard and the rest of PL at the top of Monroe.